If you purchased Drywall during 2012 or 2013 in any of the states listed below that was manufactured by certain Defendant companies, you may be entitled to a refund from these settlements that total nearly $17 million. "Drywall" refers to paper-backed gypsum drywall, also known as wallboard or plasterboard. 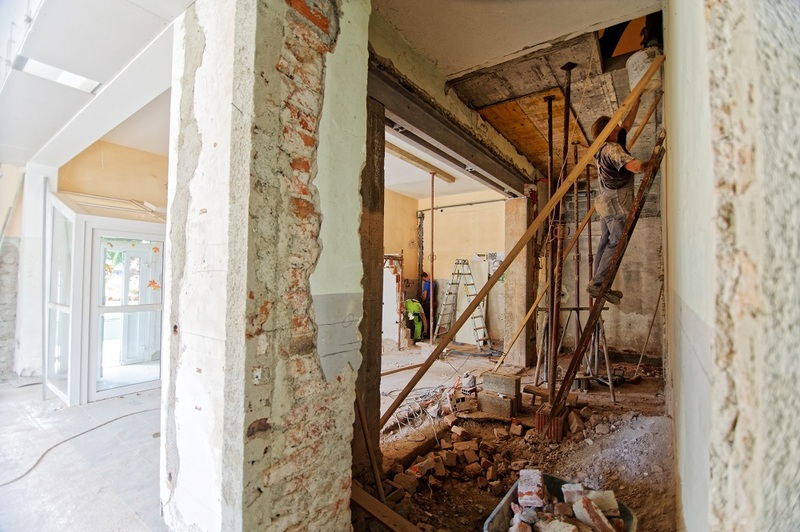 Class members may include homeowners or commercial/business entities who paid a contractor to perform a construction project, including drywall purchase and installation. Individuals or business entities who purchased drywall at a retailer such as Home Depot or Lowe's may also be eligible. *Only purchasers from the District of Columbia and the following states may qualify: Arizona, Arkansas, California, Florida, Illinois, Iowa, Kansas, Maine, Massachusetts, Michigan, Minnesota, Mississippi, Missouri,Nebraska, Nevada, New Hampshire, New Mexico, New York, North Carolina, North Dakota, Puerto Rico, Rhode Island, South Dakota, Tennessee, Utah, Vermont, West Virginia, and Wisconsin. This case is open to individuals and businesses in the U.S. that purchased Drywall indirectly from one or more of the Defendants. Indirectly means your purchases were from a source other than directly from the Defendants. Examples of eligible entities include businesses who paid a builder or contractor to complete work for them, a homeowner purchasing Drywall through a contractor, or a business or individual who purchased Drywall as a stand-alone product at a retailer like Home Depot or Lowe's. Defendants include USG Corporation, New NGC, Inc., American Gypsum Company LLC, Temple-Inland Inc, United States Gypsum Company, Lafarge North America Inc., PABCO Building Products, LLC, CetainTeed Gypsum, Inc. Note that as of the date of this page being published one or more of these Defendants may have been dismissed from this litigation. For more information, you may visit the official Drywall settlement website at www.indirectdrywallsettlement.com.